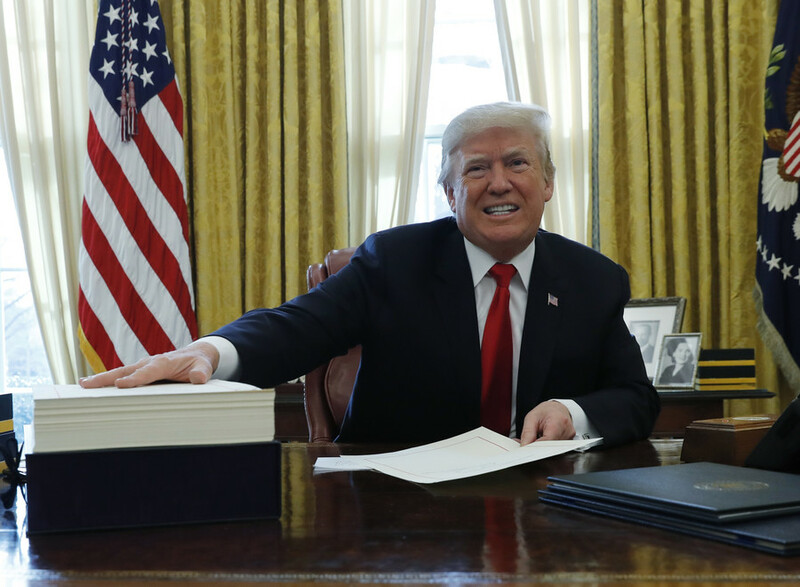 US President Donald Trump has declined to make public a memo written by Democrats on the House Intelligence Committee, saying that it requires additional revisions to remove sensitive and classified information. 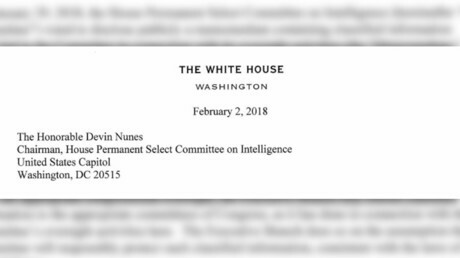 The 10-page document, authored by Representative Adam Schiff (D-California), contains “numerous properly classified and especially sensitive passages,” says a letter from the White House counsel Don McGahn, sent to the committee on Friday evening. Trump is “inclined” to declassify the memo, but is “unable to do so at this time,” says the letter, adding that the committee should work with the Department of Justice to revise the memo to mitigate the risks to US law enforcement and intelligence. 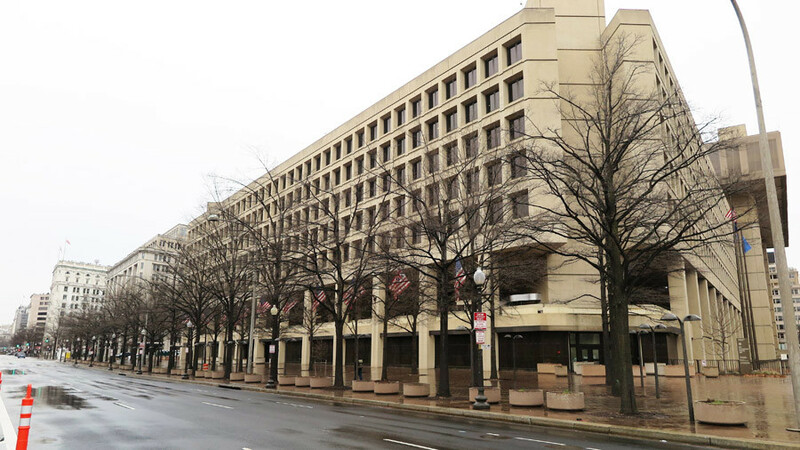 The DoJ and the Office of the Director of National Intelligence have identified passages that would create “significant concerns for the national security and law enforcement interests,” says the letter. 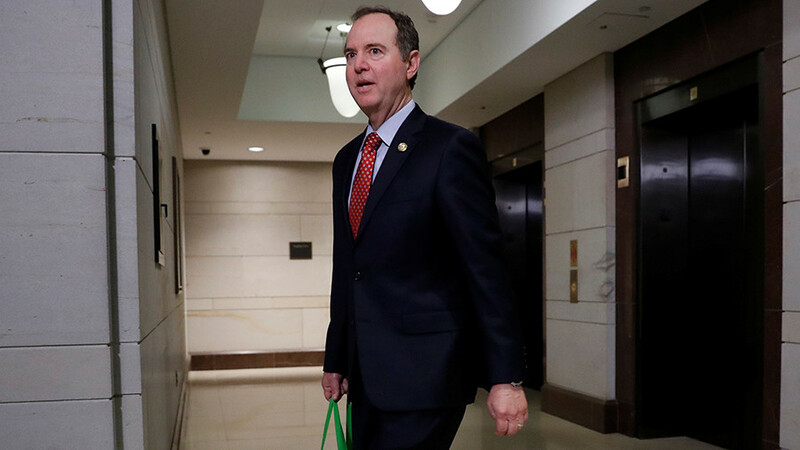 Schiff’s memo was written in response to a four-page document compiled by the committee chair, Rep. Devin Nunes (R-California) and published last Friday. 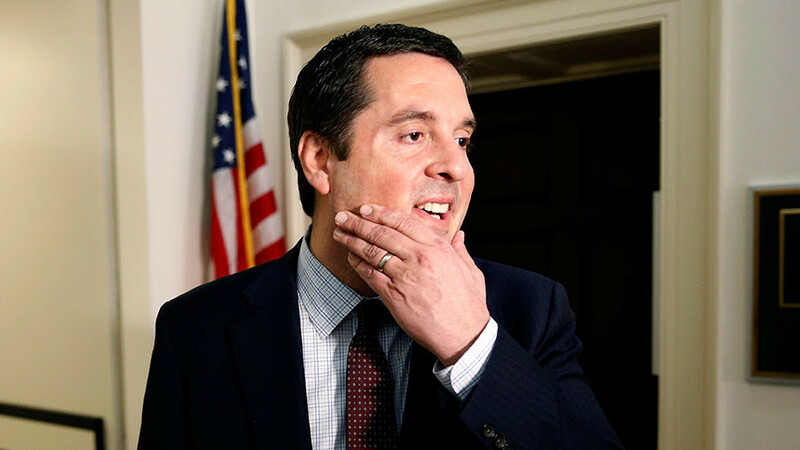 Democrats on the committee have accused Nunes of misrepresenting and cherry-picking information in order to accuse the FBI and the Justice Department of abusing the rules to obtain and renew a FISA surveillance warrant against a Trump campaign adviser. 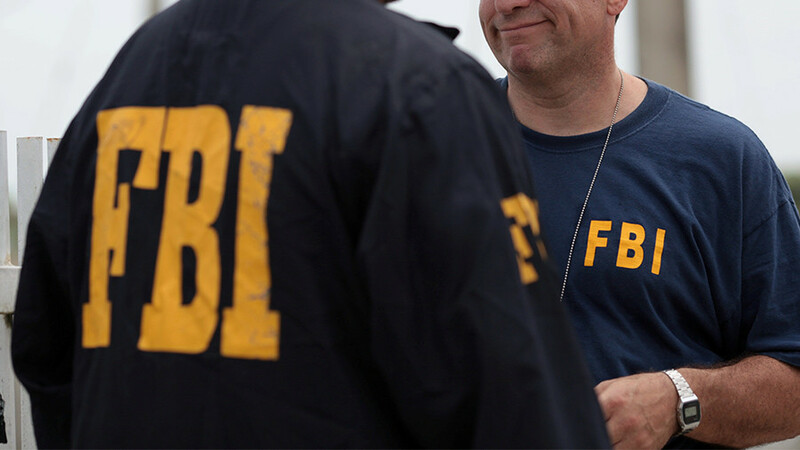 Nunes’s memo, published last Friday, accused the FBI and the DoJ of not informing the FISA court that the so-called “Steele dossier” on which the warrant was almost exclusively based was in fact opposition research paid for by the Democratic Party and the Hillary Clinton campaign. 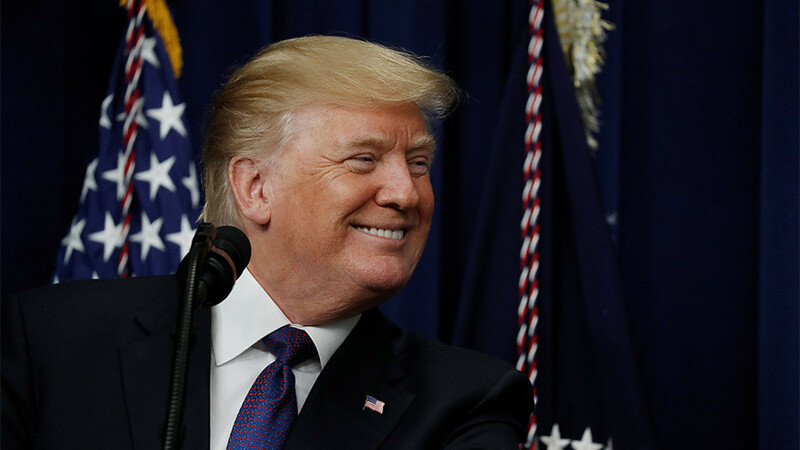 The dossier was authored by former British spy Christopher Steele, who was working for the Washington DC-based firm Fusion GPS. It later emerged the company’s effort was entirely funded by the Clinton campaign, through the DNC law firm Perkins Coie.